With the weather being so cold in the US, it makes me crave for hot soups and noodles even more. 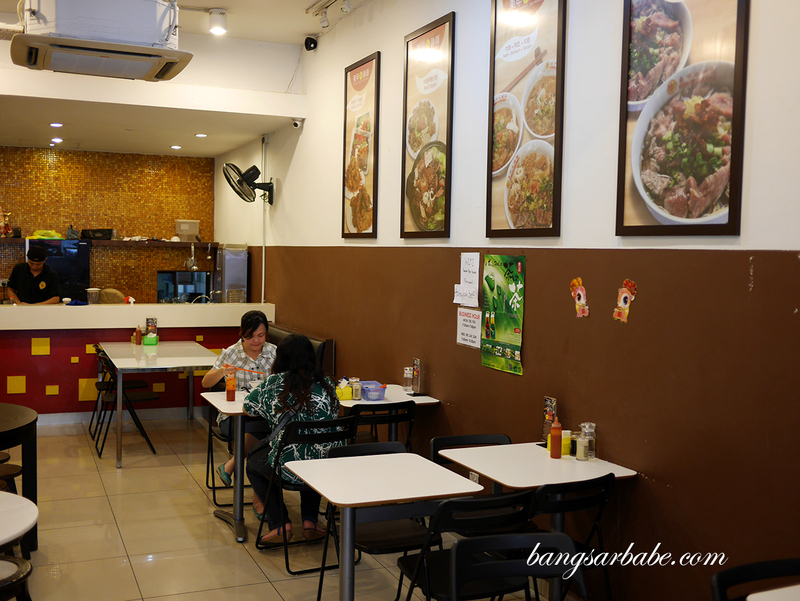 Here’s a short post on my favourite beef noodle spot of late — Tangkak Beef Noodles in Kuchai Lama. They have several branches around Malaysia but the main one started in (obviously) Tangkak, Johor. I stumbled upon the Kuchai Lama outlet when I took my cats to the vet nearby, and have been going back for my regular dose ever since. Basically, it’s beef noodles with all the cow you can imagine having — tendon, beef slices, premium Australian beef, stomach…the whole works. You get a choice of vermicelli, yellow noodles, kuay teow and lai fun; my top two picks would be the lai fun and kuay teow. 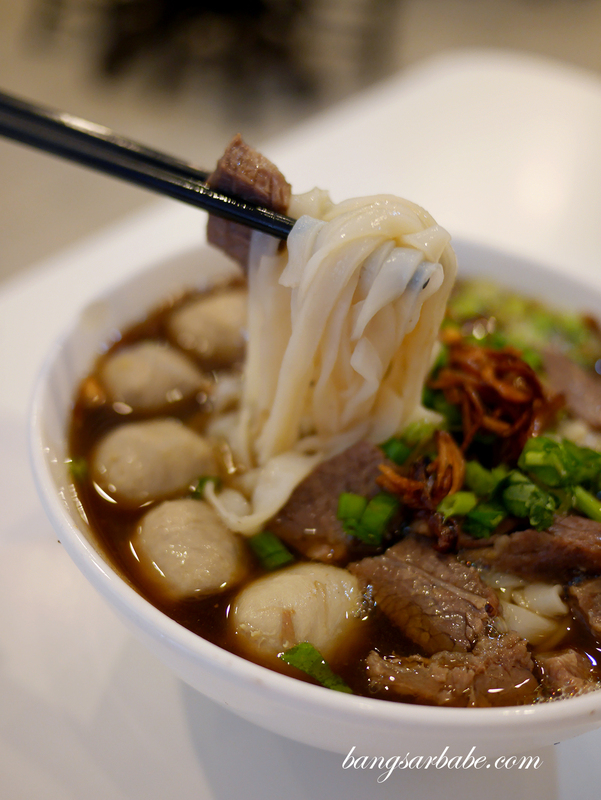 These noodles don’t alter the flavour of the soup too much so you still get the beefy goodness. There are two sizes for you to choose from (small and large), so if you’re really big on beef noodles, you know which size to go for. I like to have mine with a mix of beef slices and beef balls, but no stomach or innards of any kind. For some reason, I can’t stomach the taste. But the full experience should include the whole works so do try the stomach and tendon. The latter is really quite good as they cook it till melt-in-the-mouth tender. I also like the beef balls here as they are firm and packs a light “crunch” when you bite into them. That said, I find the beef balls from Lai Foong slightly tastier. 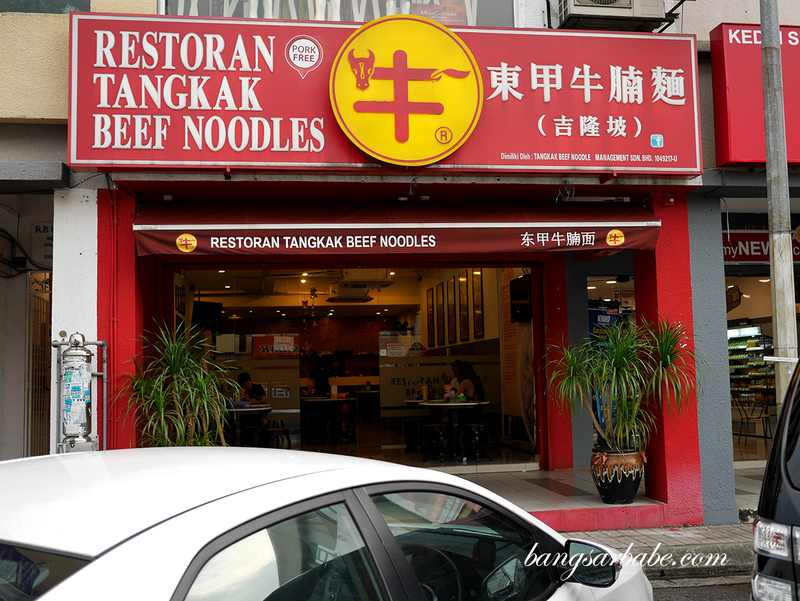 If you’re a beef noodle fan, give this a shot. 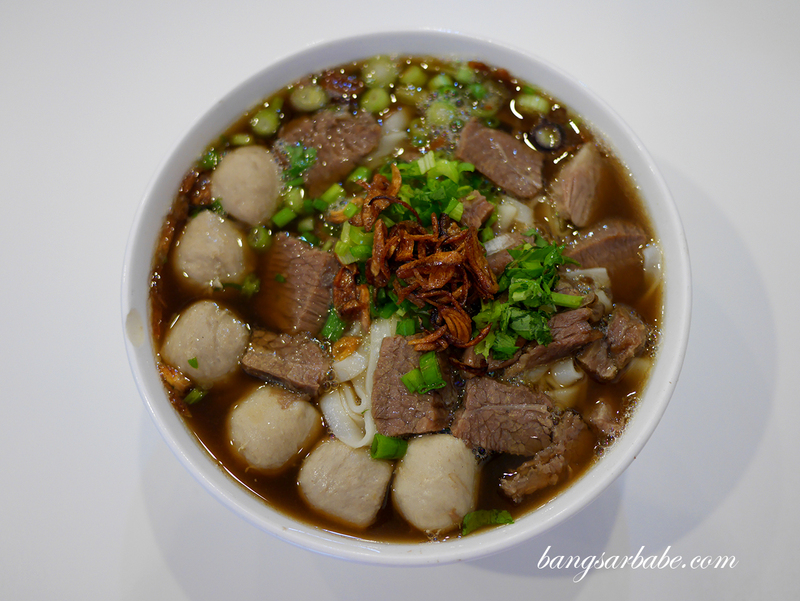 So far, this makes the top of my beef noodles list, including the one in Pudu and Lai Foong. Verdict: The broth is beefy enough and the meat, nice and tender.